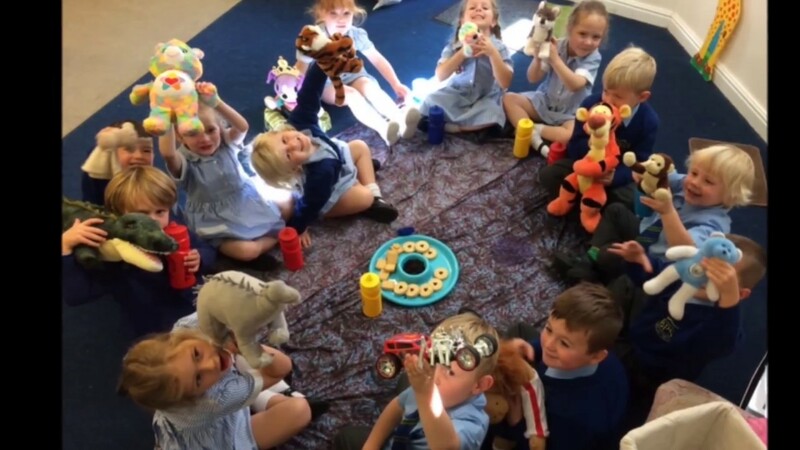 Small class sizes, outstanding pastoral care and a warm family atmosphere, combined with traditional values, allow our children to thrive as happy and well prepared independent learners. 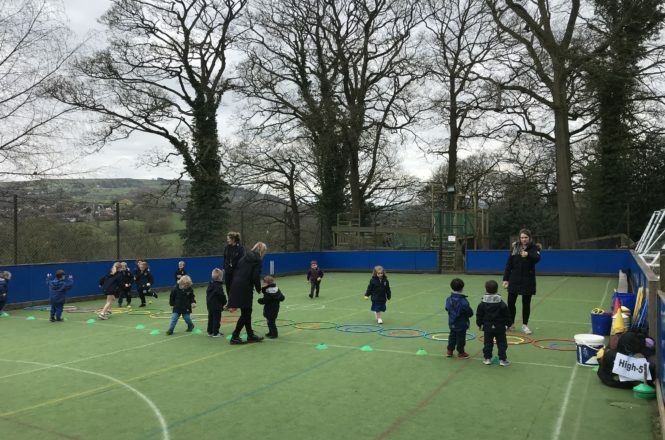 We engage our children through our stimulating teaching, extensive curriculum and wide-ranging extra-curricular activities, inspiring each individual to explore, question and develop skills for life. Every child is encouraged to strive for excellence by developing their own strengths and unique talents, giving them the confidence to take on new challenges and achieve their full potential. 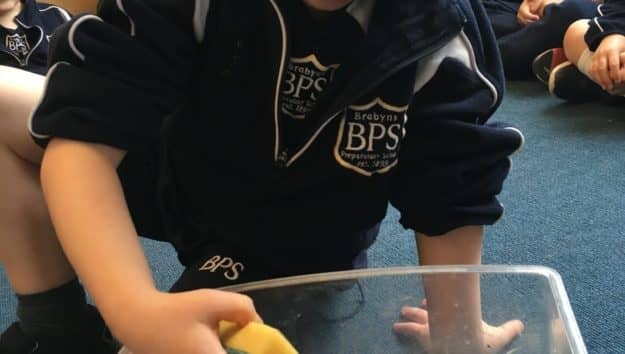 Nestled in the heart of picturesque Cheshire countryside in the small town of Marple, Brabyns Preparatory School is a co-educational independent day school for children aged two to eleven. 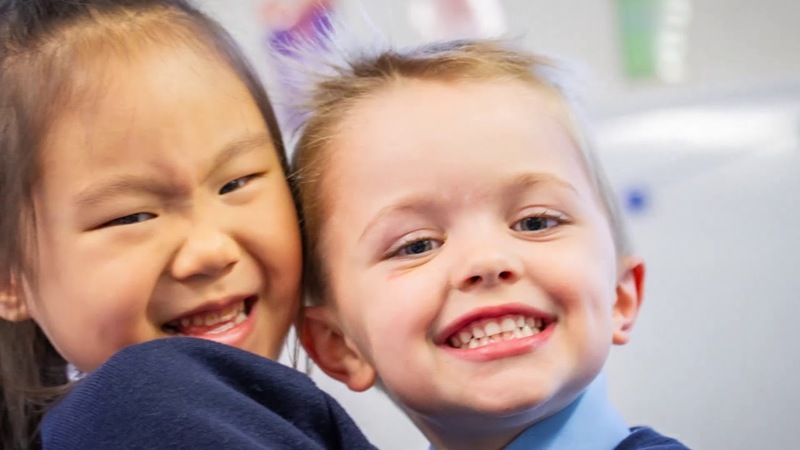 At Brabyns each child is valued as an individual and encouraged to achieve to the best of their ability. 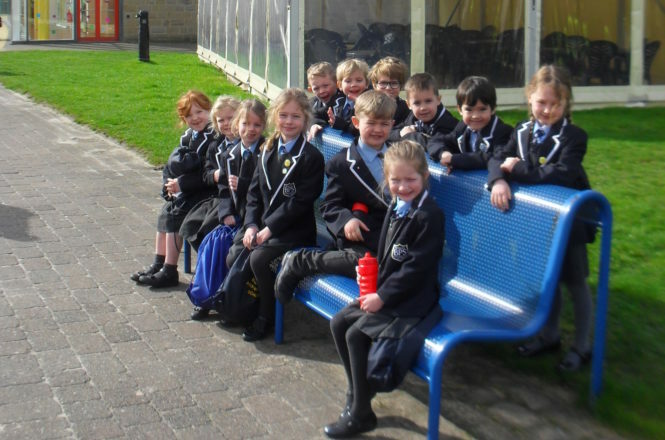 Our unique surroundings and warm family ethos provide a peaceful and nurturing environment for the positive development and growth of all children at the school. 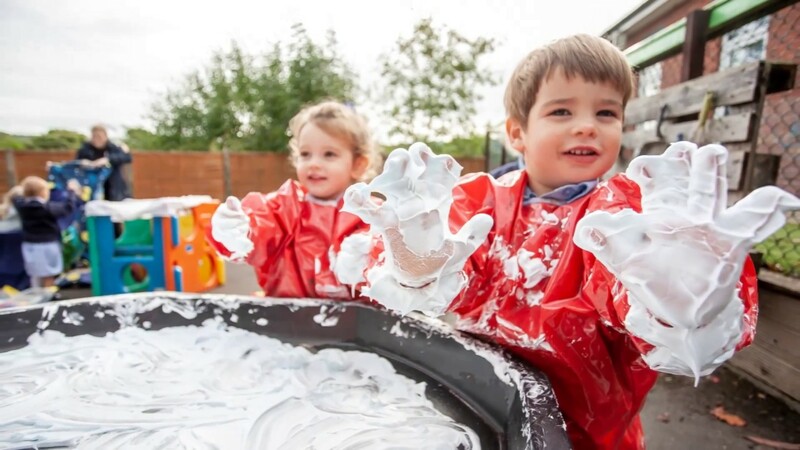 Children are engaged with learning and given the support, encouragement and freedom they need to develop through exploring new opportunities. We acknowledge and appreciate each child's individual strengths and characteristics. 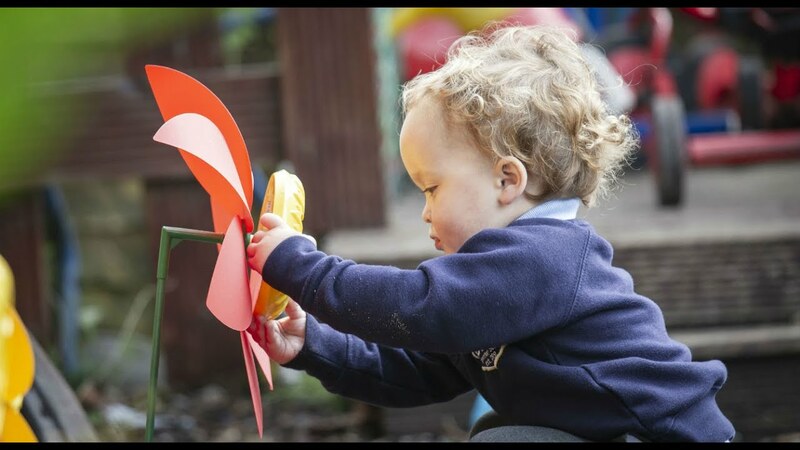 They are instilled with confidence in our happy, caring environment whilst developing excellent life values and skills. 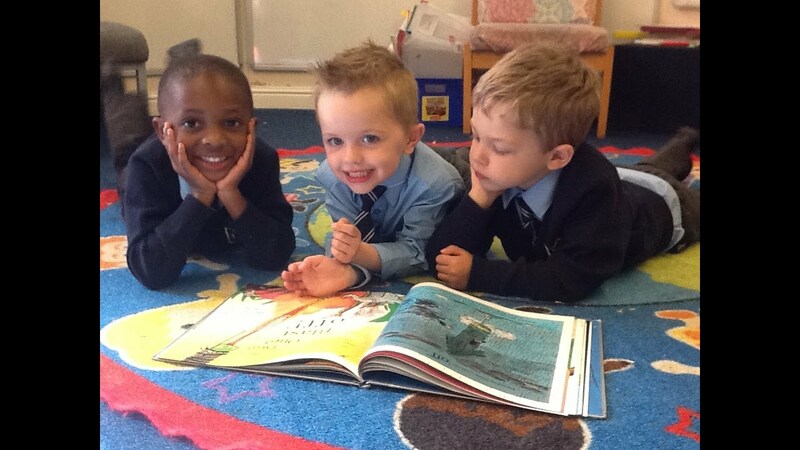 This sits alongside their educational development to ensure every child is inspired to reach their potential.